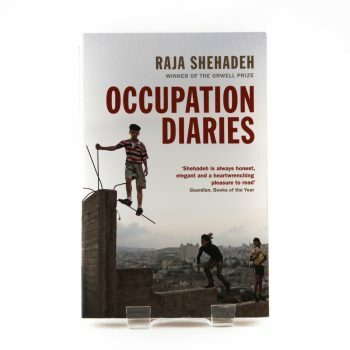 Occupation diaries is award-winning author Raja Shehadeh’s diary of the two eventful years before the Palestinian bid for UN statehood in September 2011. 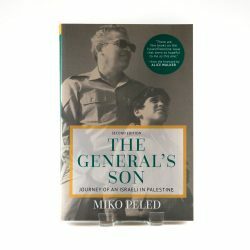 A fierce and lyrical portrait of a life lived under siege, it addresses the big questions – When does co-operation become collaboration? 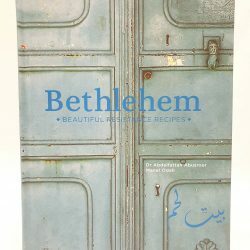 Are any of life’s pleasures untouched by politics? – and records daily frustrations, ignominies and isolation, as well as loyalty, pride and moments of profound hope in adversity. Raja Shehadeh is a writer, lawyer, and the founder of the pioneering Palestinian human rights organisation Al-Haq, an affiliate of the International Commission of Jurists. 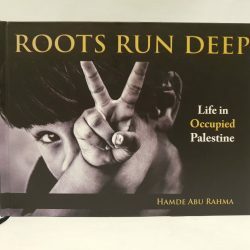 He is the author of several books, including Strangers in the House; Language of War, Language of Peace; the 2008 Orwell Prize-winning Palestinian Walks; and Where the Line Is Drawn (The New Press). 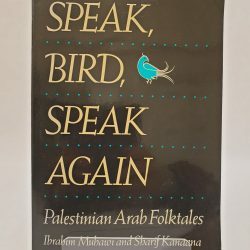 He lives in Ramallah, Palestine.